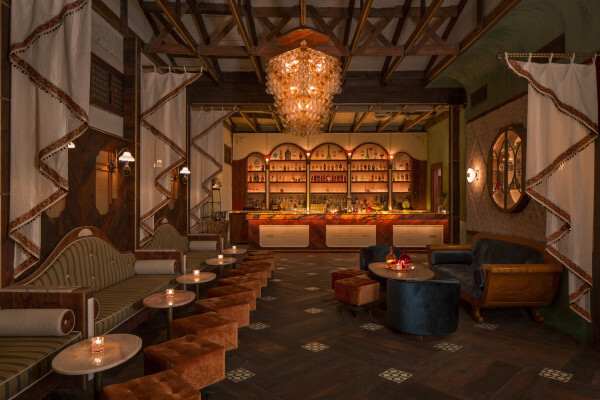 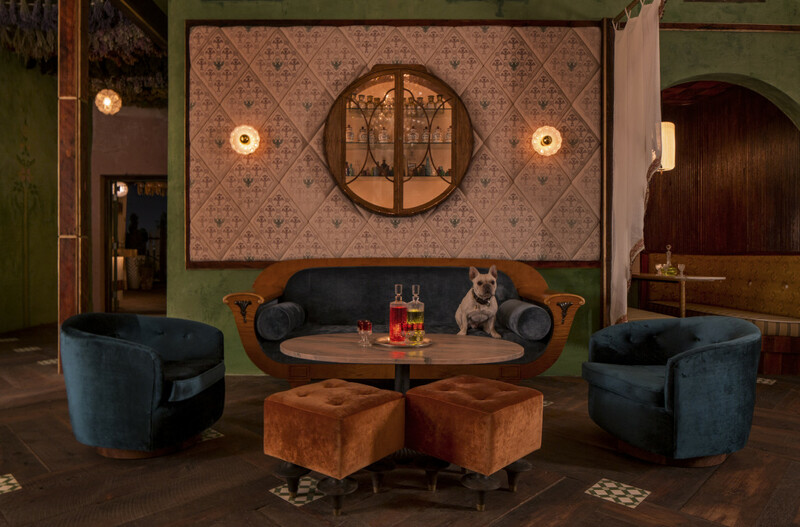 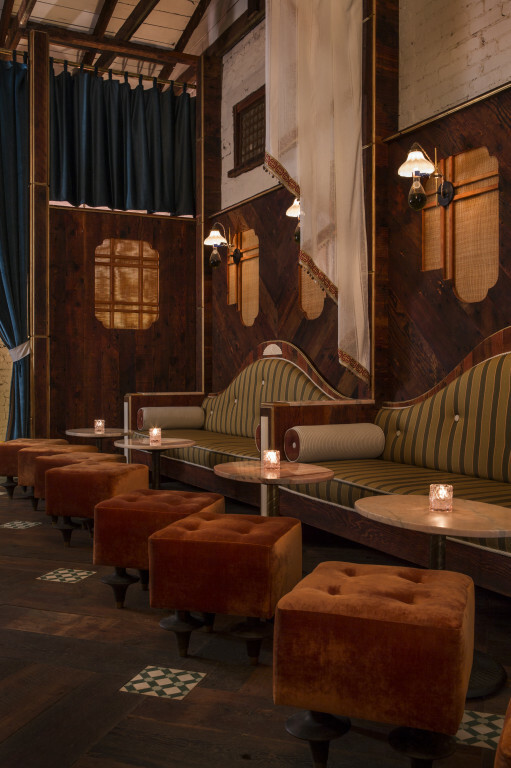 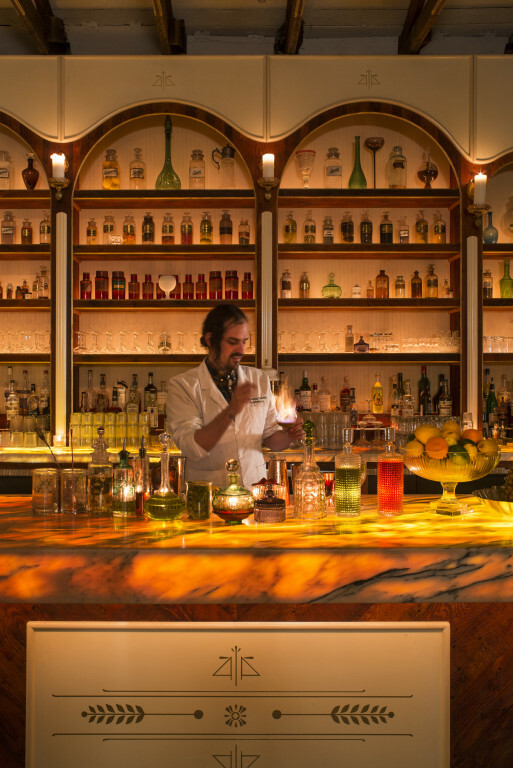 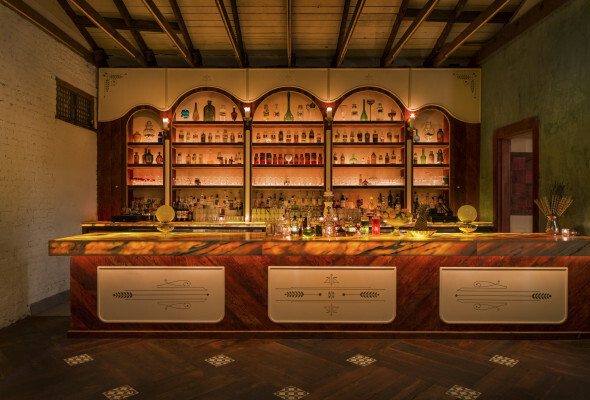 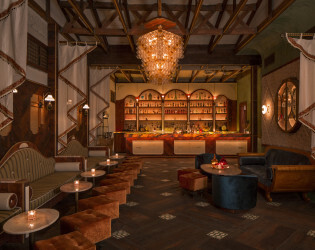 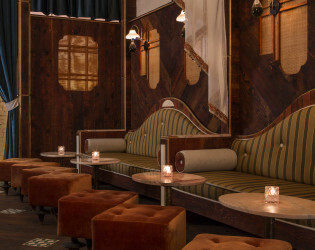 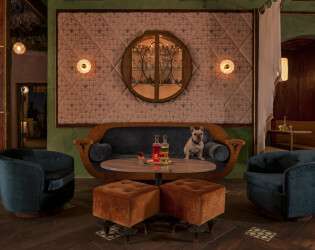 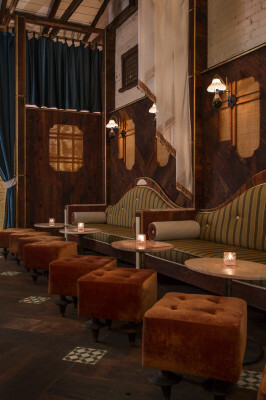 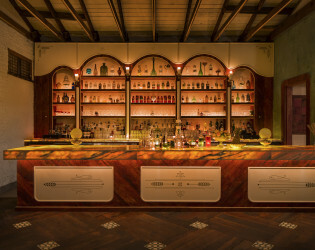 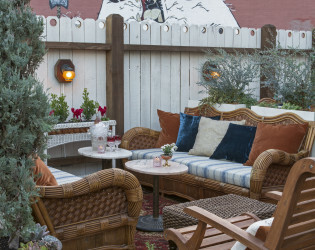 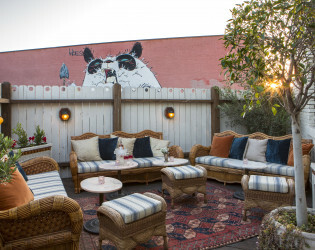 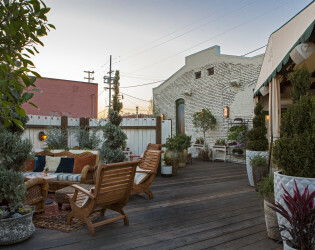 Los Angeles' newest cocktail bar, Apotheke, is perfect for all types of gatherings. 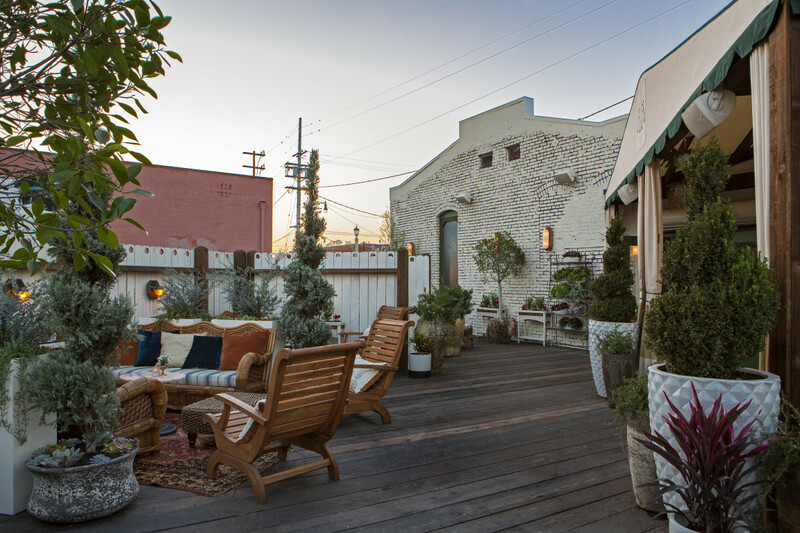 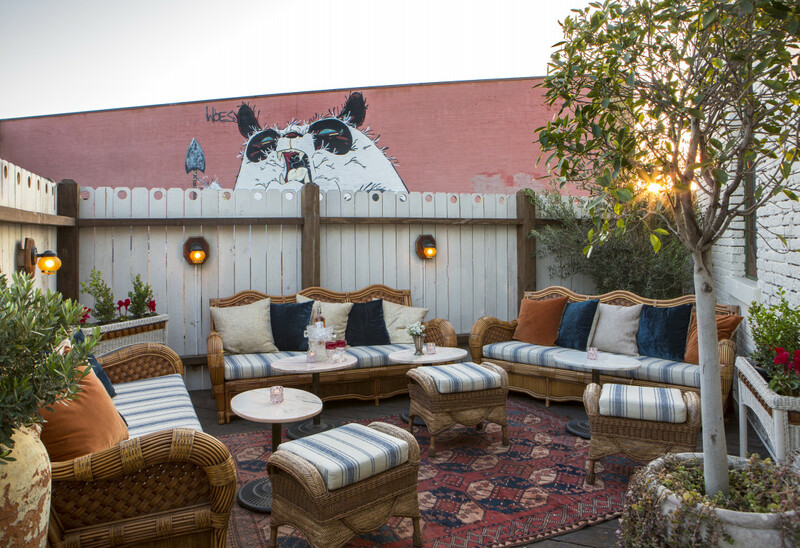 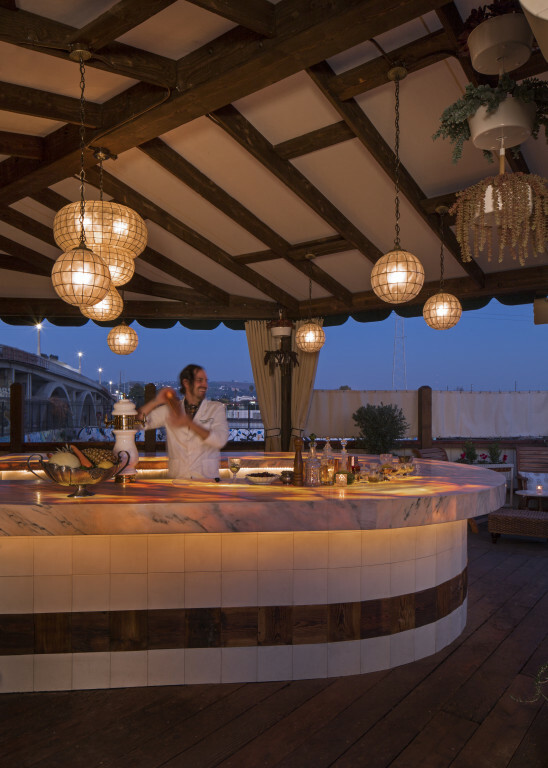 Located on the edge of Downtown LA, Apotheke can host everything from a wedding ceremony & reception to an experiential corporate event. Want to take it up a notch? 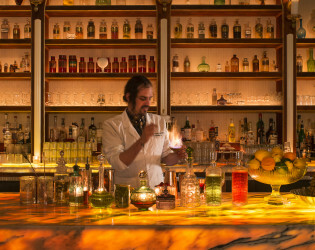 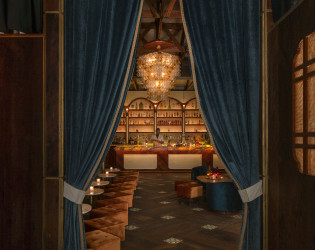 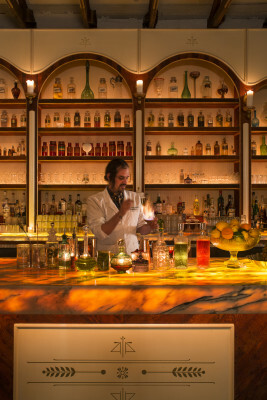 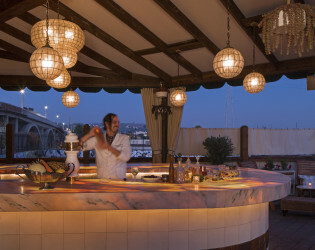 The Apotheke Academy features interactive, hands-on mixology and cocktail classes on-site. 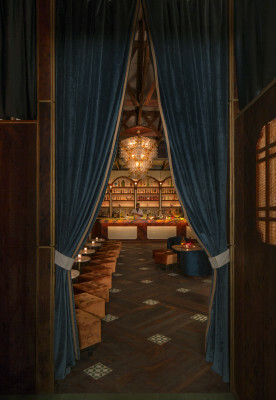 Alcohol package fee with 20% tax and gratuity. 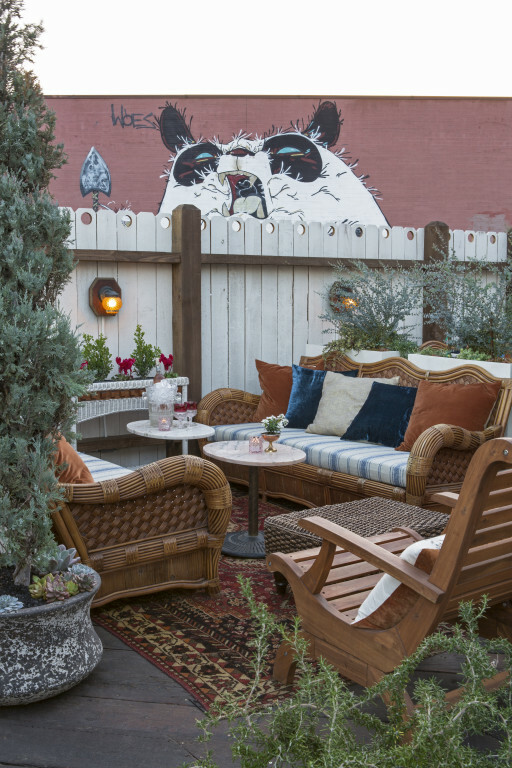 Additional audio, video and staging costs.